So much yarn, so little time. 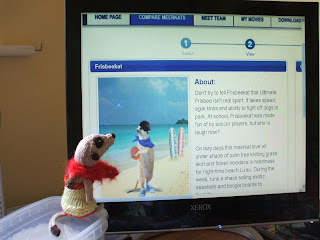 : Compare the meerkat? Let's hope that it is not a frog in Meerkat disguise.